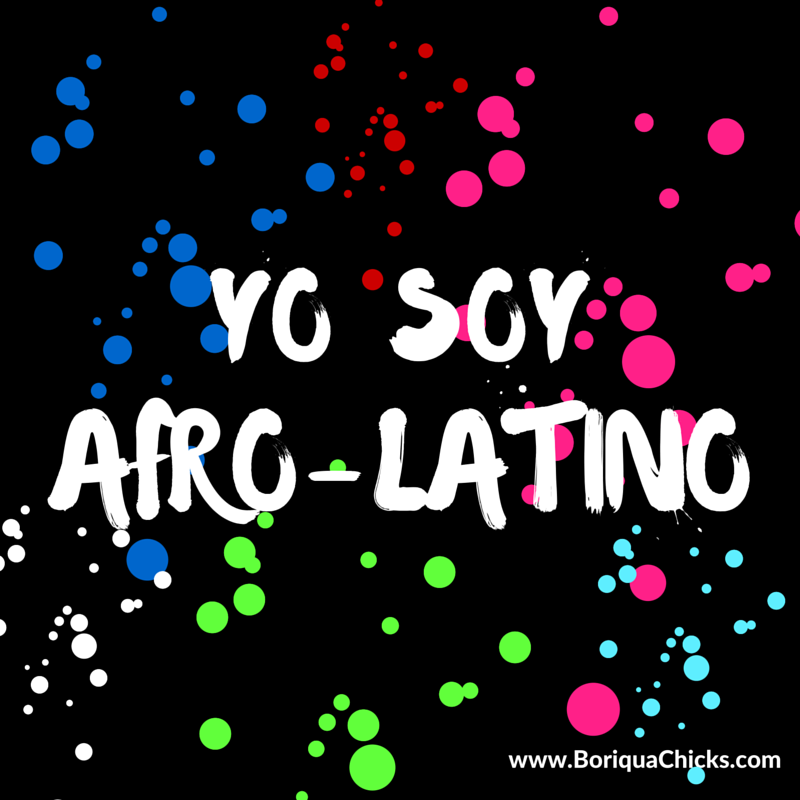 It’s really amazing to see how much the conversation around Afro-Latino/a identity has increased since our blog began 5 years ago. 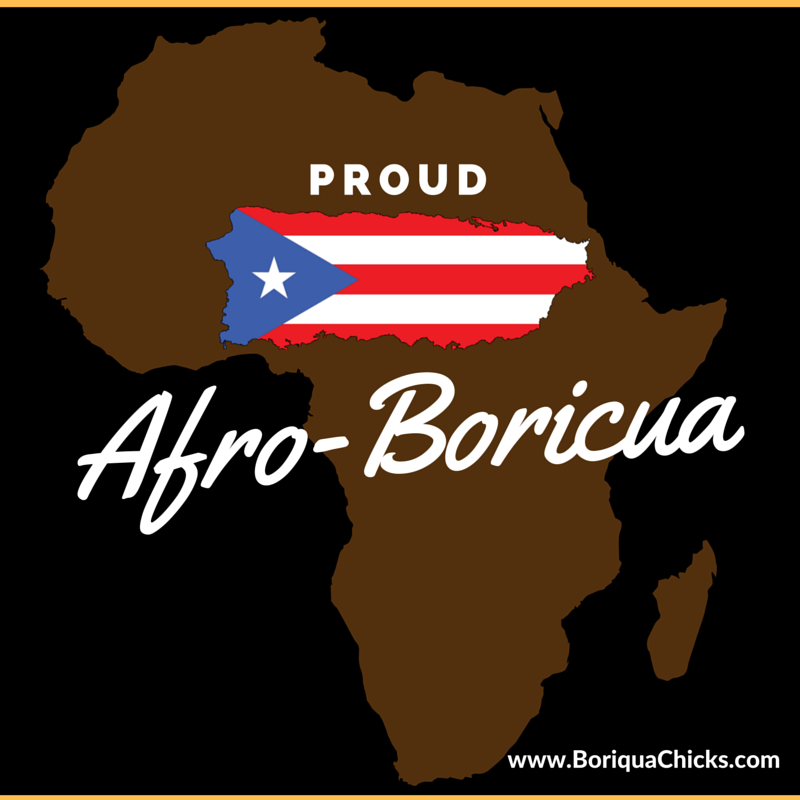 The discussion around what it means to be a Black Latino/a is taking place on both mainstream and smaller media outlets. 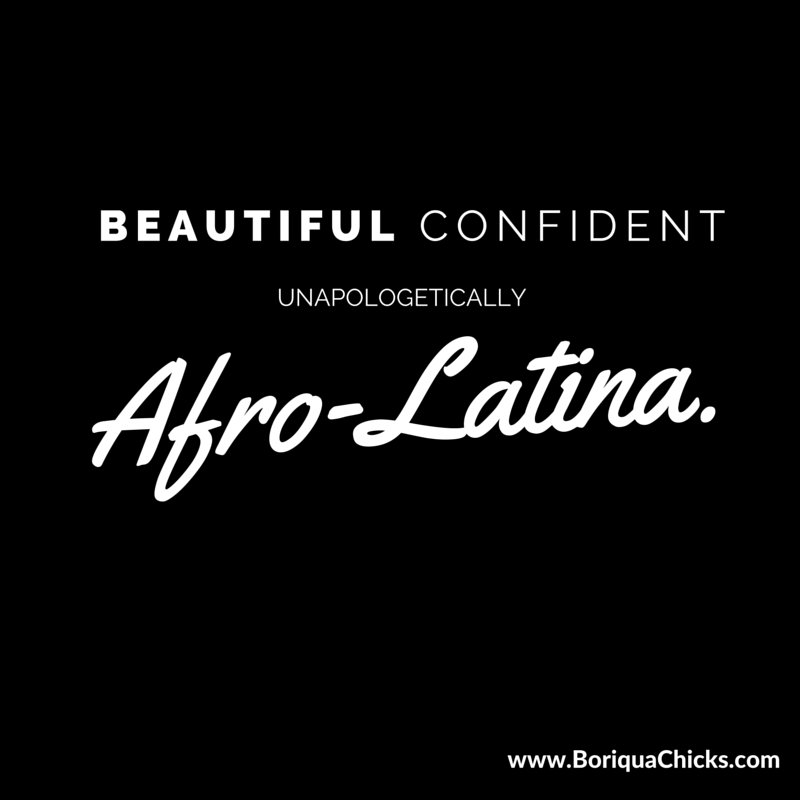 Inspired by a recent letter we received from a reader, over the next 2 weeks, we will be sharing content around embracing an Afro-Latino/a identity. This new series, Who Am I? 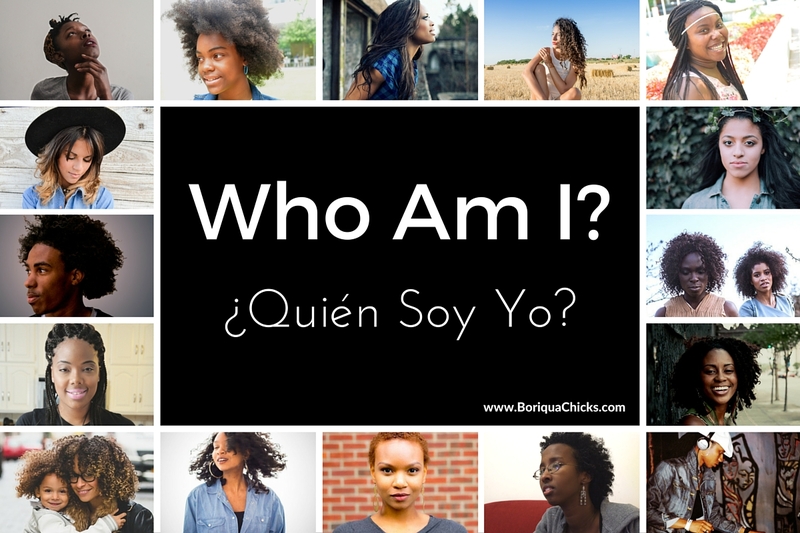 (¿Quién Soy Yo?) will kick off with a few inspirational graphics. 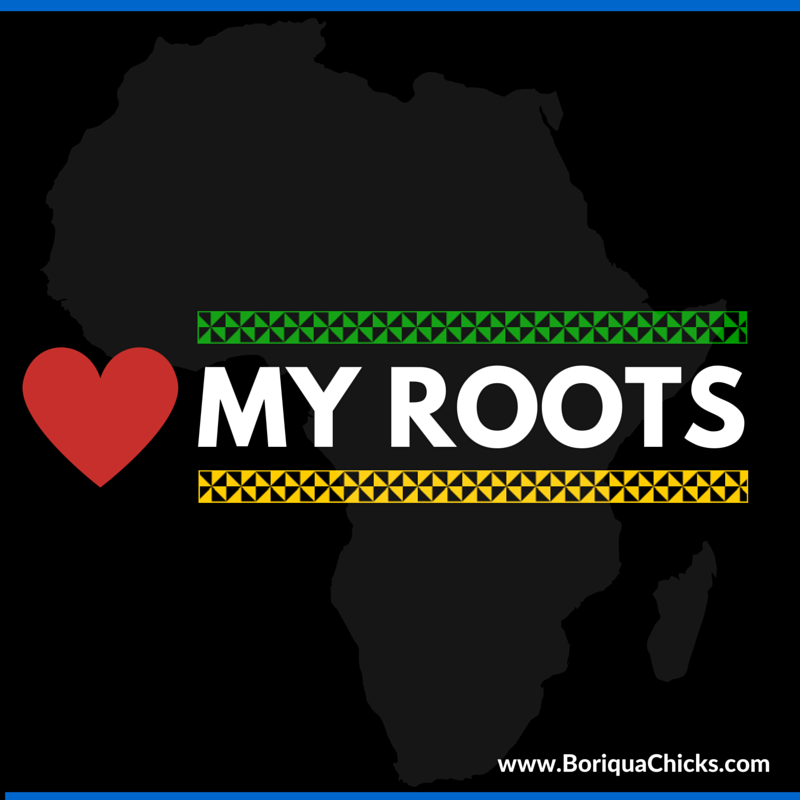 Click on the image below, download and share the love. 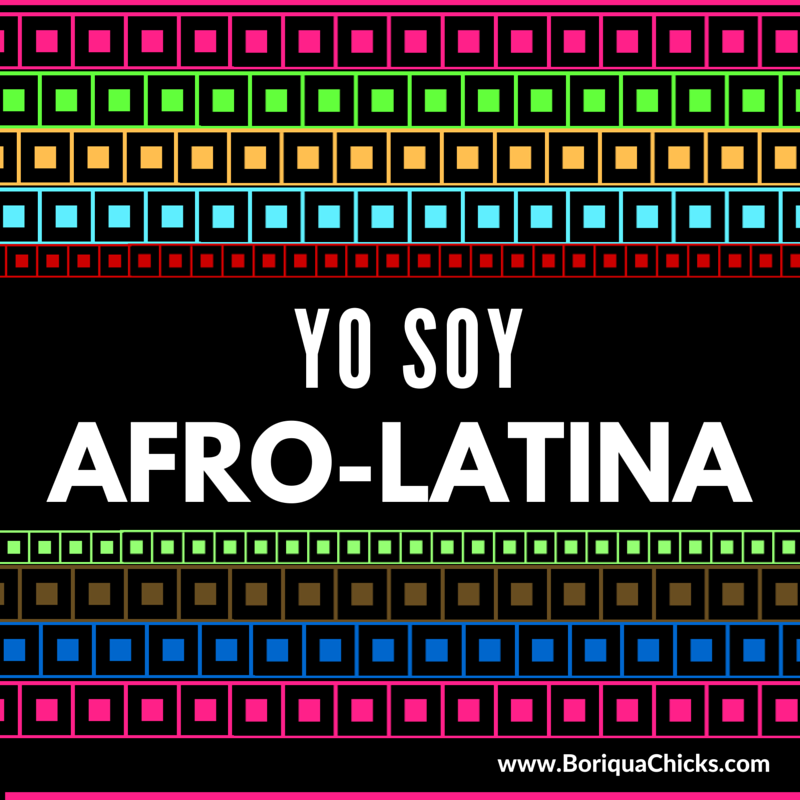 BONUS: Here is a Facebook cover you can use. 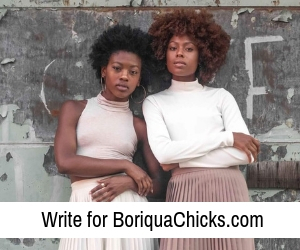 We are the sister duo behind the Chicago-based entertainment and lifestyle blog, BoriquaChicks.com. That’s awesome would love to read it!